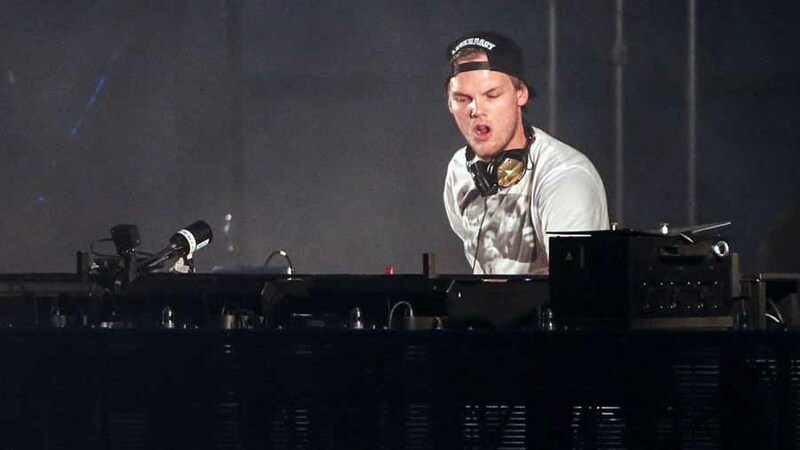 The EDM DJ-producer Avicii was found dead this Friday in Muscat, Oman, at the early age of 28. The representative of the Swedish artist wrote in a statement that the family of the DJ was devastated, and asked everyone to respect their need for privacy. No further information was given, not even the cause of death. Tim Bergling, better known as Avicii, explained he picked his name because the word Avici represented the lowest level of Buddhist hell. Apparently, the artist was going through one himself, as his health condition even kept him from performing on stage. Tim retired from touring back in 2014. 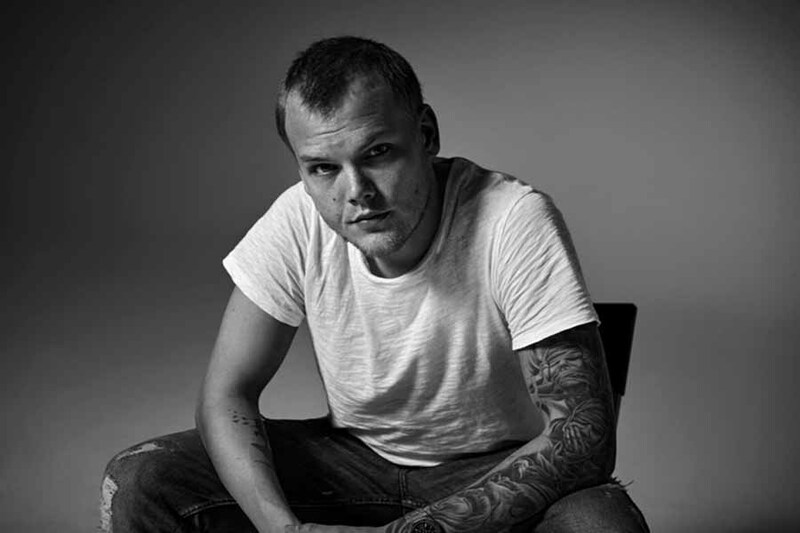 However, he continued his career by being active in the studio, and releasing his “EP AVICI (01)” in 2017. The producer had the chance to celebrate the album’s nomination for a Billboard Music Award in the category of top dance/electronic album – days before his death. He thanked the organization on Twitter. When Tim was 25, only three years ago in 2018, he was preparing to headline TomorrowWorld in Atlanta and then the Storm Festival in Shanghai. However, something got in his way – something more significant than he would have expected. The artist on September 29, 2014, decided to take a rest: to stay at his home at Stockholm and cancel all tour dates and appearances, considering he needed to heal from a great surgery he had in March 2014. In January 2012, Tim’s problems began when he had to be hospitalized in New York for 11 days. He had been diagnosed with acute pancreatitis – which was unfortunately caused by his heavy drinking. According to Billboard, he spent uncountable nights in bottle-service clubs and first-class flights. Avicii’s issues did not stop there. The condition flared up again in March 2013, and made him cancel several shows and stay at a hospital in Australia. The doctors explained to him how concerned they were while he was hospitalized. They also recommended removing his gallbladder. However, Tim did not accept the medical advice, and claimed he needed to prepare for his debut LP “True’ – which was released in September and made it to the Billboard’s Top Dance/Electronic Albums chart for six weeks in a row. Tim thought that it would be enough if he stopped drinking, so he followed a healthier lifestyle. On March 2016, his stomach pains became unbearable, and forced him to step out of the Miami’s Ultra Music Festival. On a medical appointment, he was told his pancreas issues were back, and his appendix had burst. During the summer, after his surgery, his appearance started to deteriorate. The DJ himself had claimed that he was severely dropping weight and that he needed to rest, so he made a pause to his touring and appearances. “I’m going to try to slow it down. Taking a break was the absolute best thing I’ve done. I’m doing better and better,” Avicii explained. Avicii’s return to the stage was suspended indefinitely. His manager, Ash Poernouri wanted to make sure that he maintained his health. “We’ll hold everything off until Tim is completely back on track. We’re not going to make any presumptions about when that will happen. We’re just keeping an eye on him and when he’s going to be completely healthy so we don’t have to deal with any of this ever again,” Pournouri stated back then. Nevertheless, making a strict pause in his career was not among Tim’s plans, so he kept releasing more and more singles since he stepped down from the stage. Some of them were “The Days,” 2014 – which featured guest vocals from Robbie Williams -, and is whole new album AVICI (01), released in 2017. On Friday, April 20, Pournouri had to make a statement in the name of the DJ one last time. “It is with profound sorrow that we announce the loss of Tim Bergling, also known as Avicii. He was found dead in Muscat, Oman this Friday afternoon local time, April 20th. The family is devastated and we ask everyone to please respect their need for privacy in this difficult time. 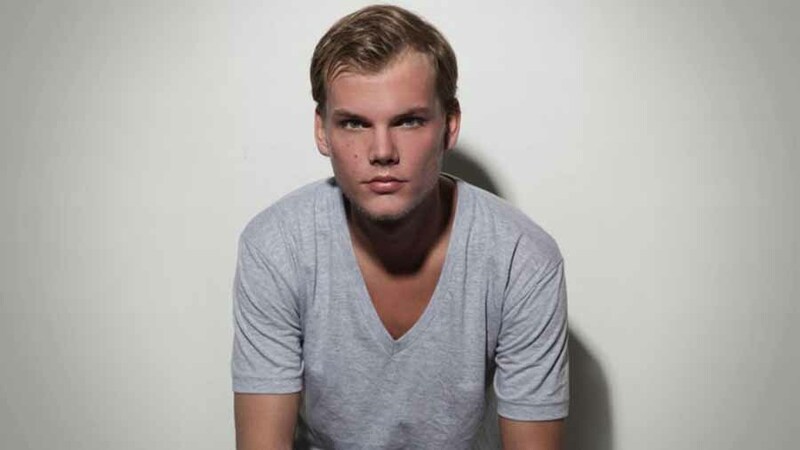 No further statements will be given,” Avicii’s manager said. From DJ’s like Marshmello, Deadmau5, and Calvin Harris, to singers like Dua Lipa, Aloe Blacc, and Liam Payne, many artists have tweeted to honor the memory of the EDM producer. They did not only describe experiences they had with him or say words of sorrow, but also highlighted the fact that Tim was too young. Almost all of the DJ’s who shared their thoughts and prays also made sure to let the world know how great of an artist they thought Tim was, mentioning his pure passion and undeniable success. “Devastating news about Avicii, a beautiful soul, passionate and extremely talented with so much more to do. My heart goes out to his family. God bless you Tim,” Calvin Harris stated.